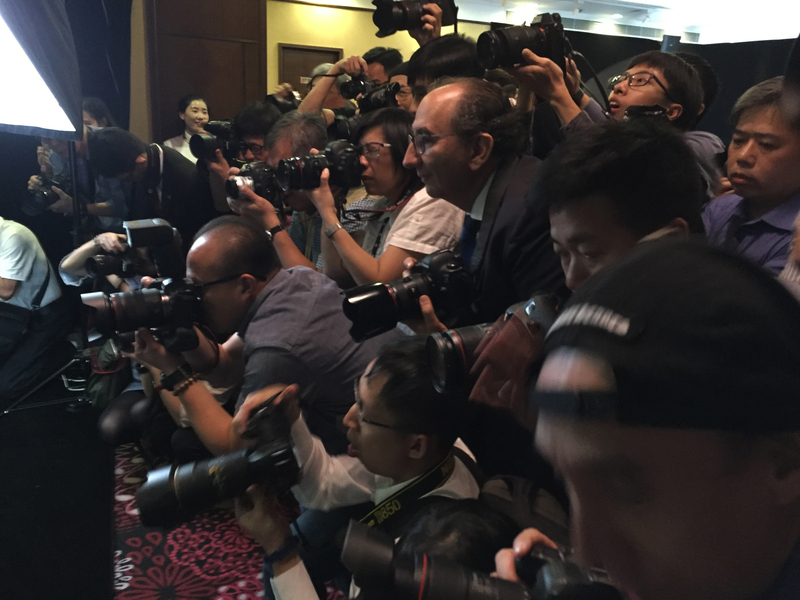 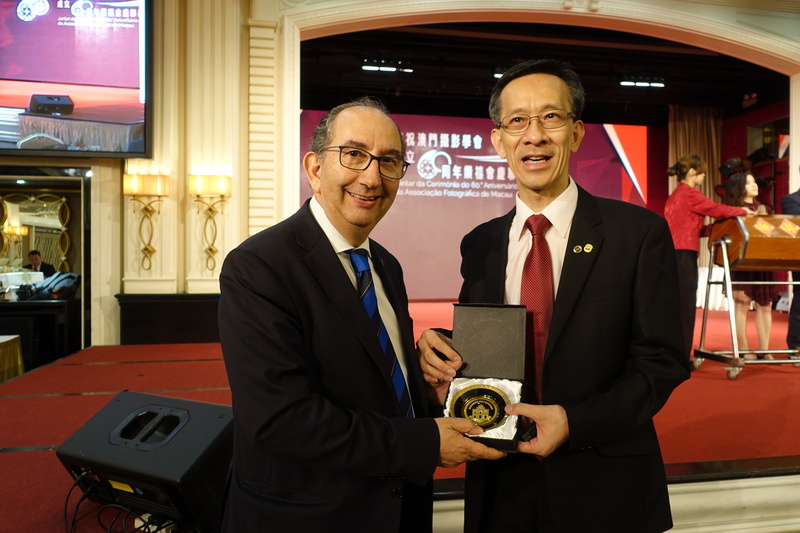 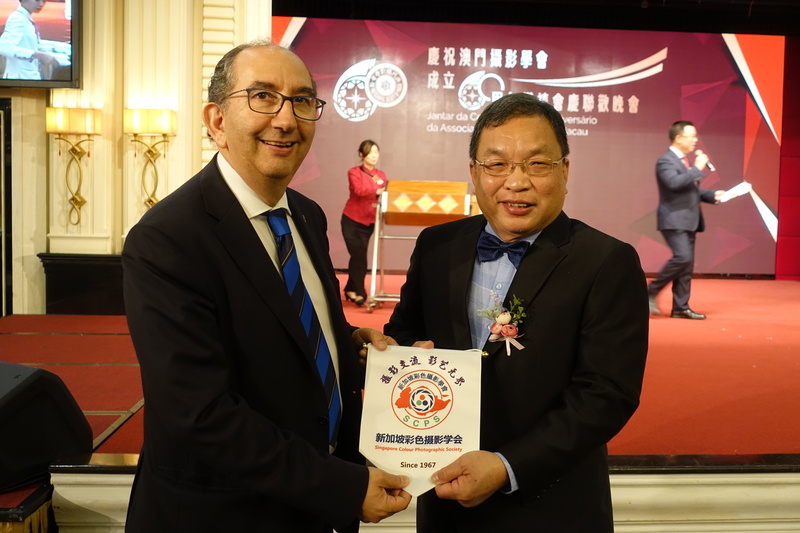 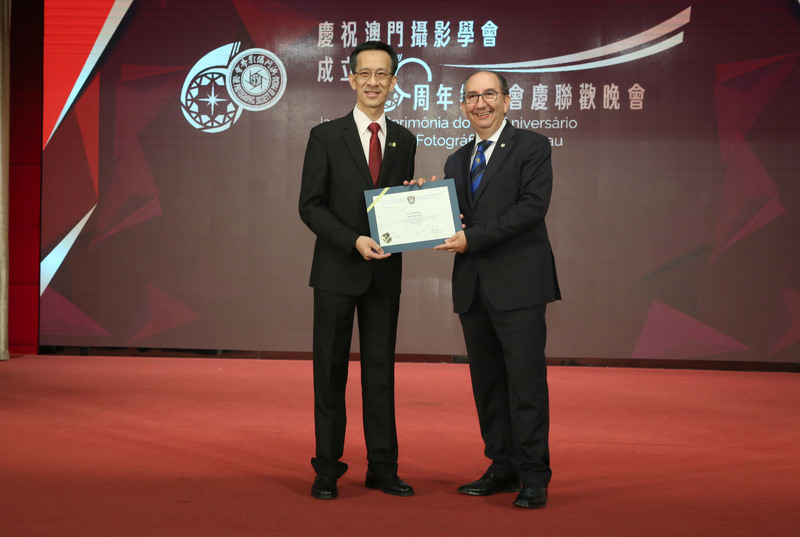 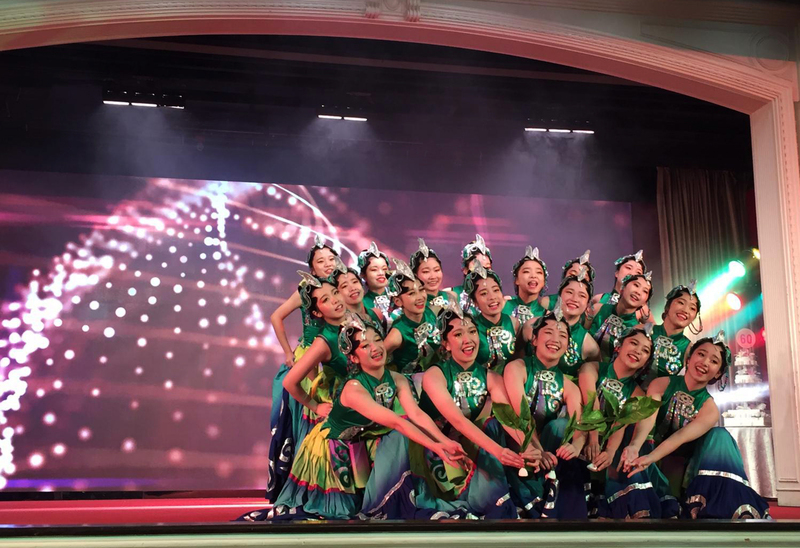 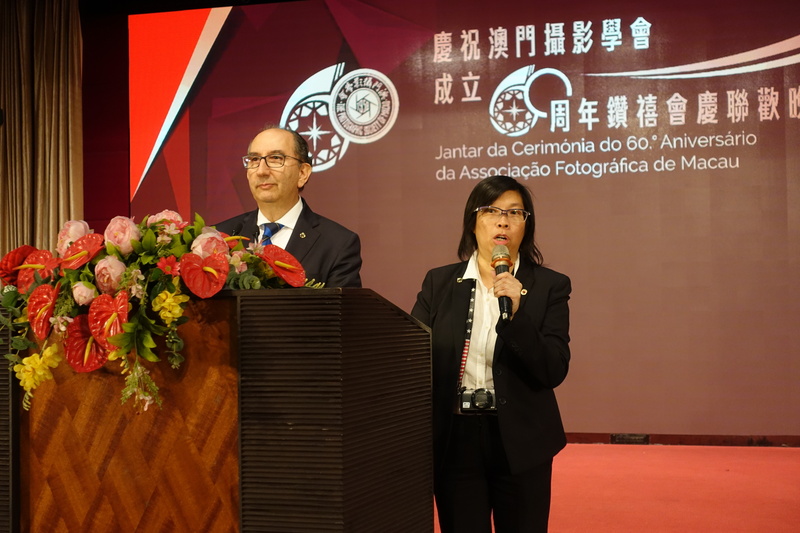 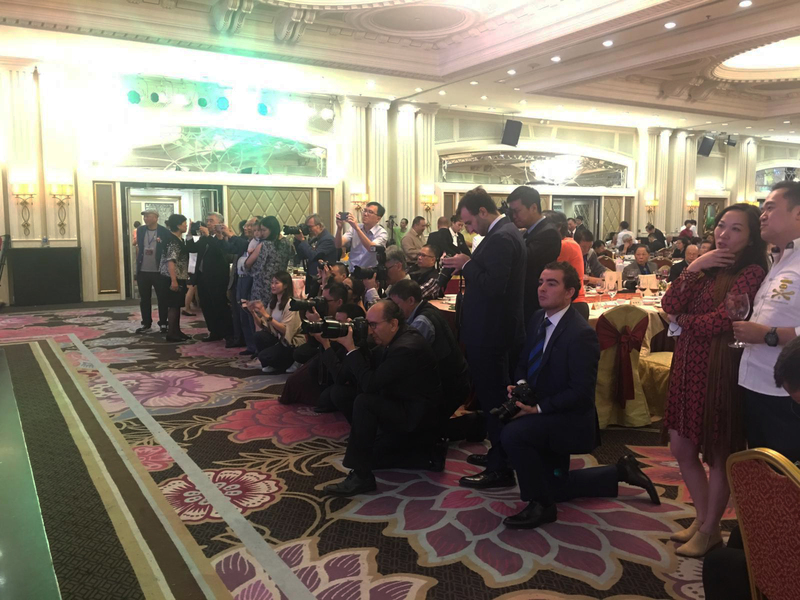 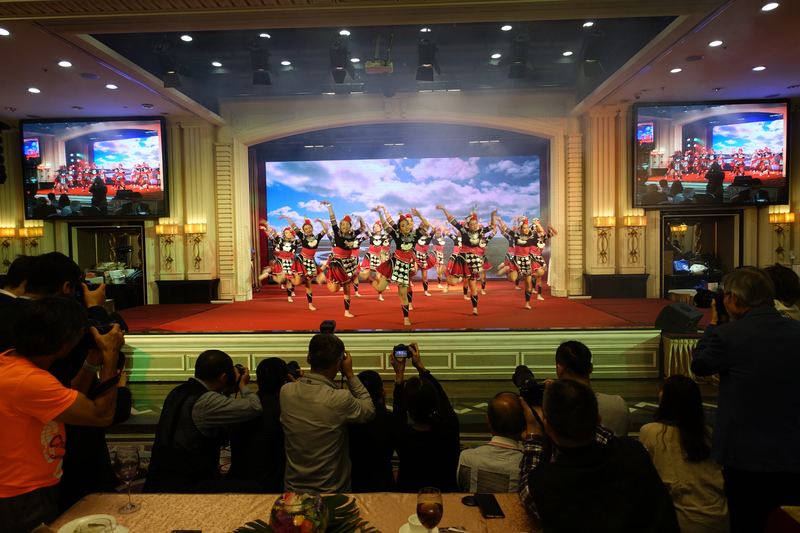 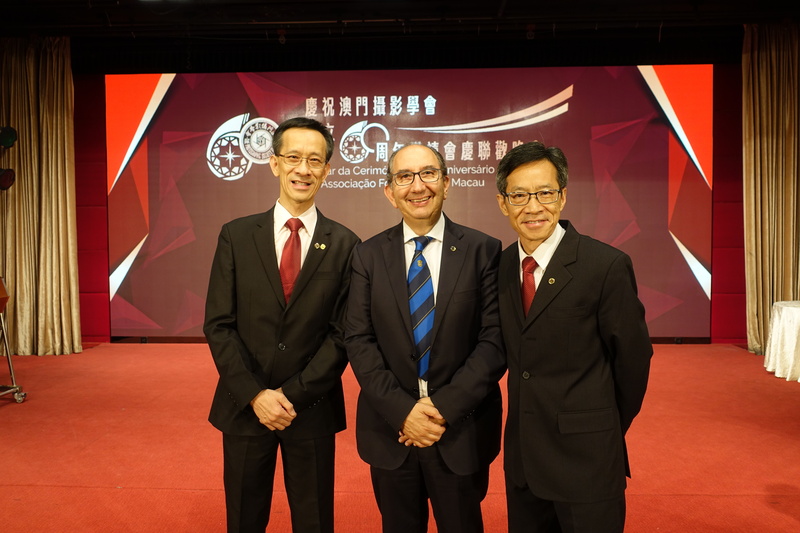 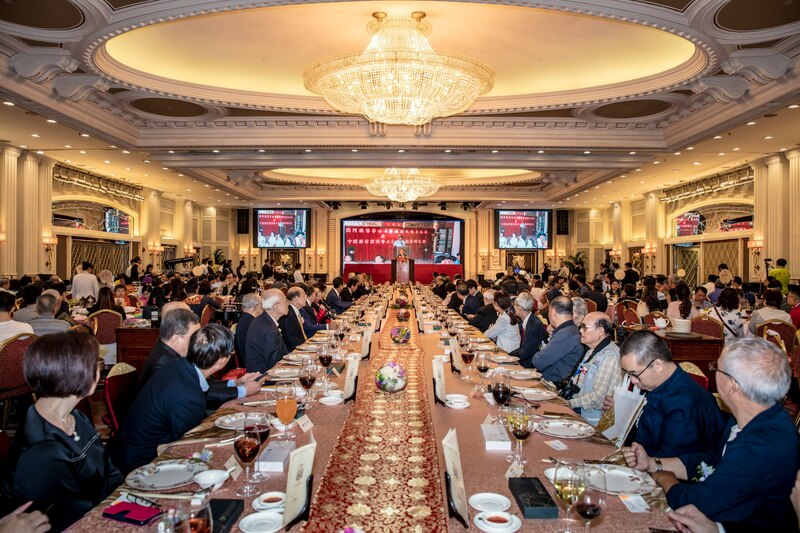 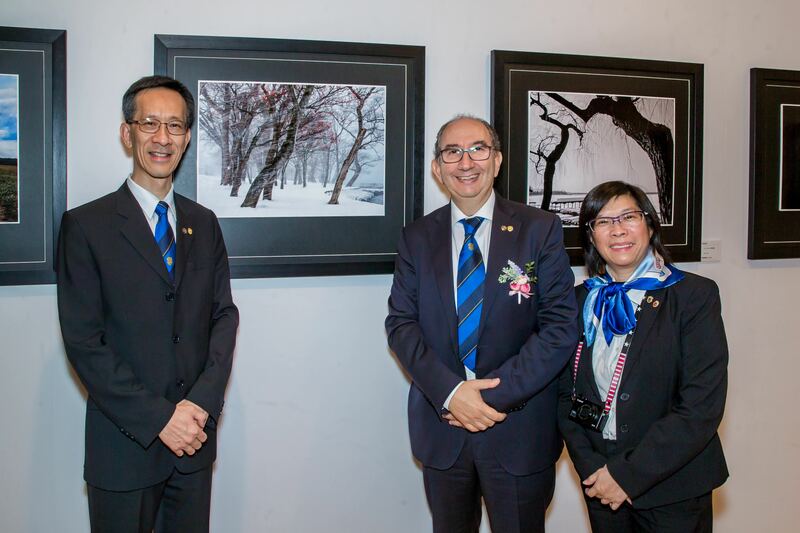 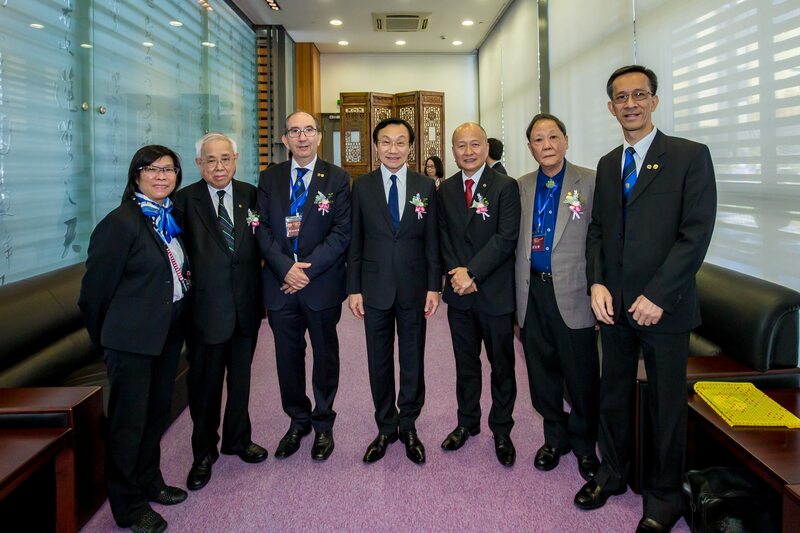 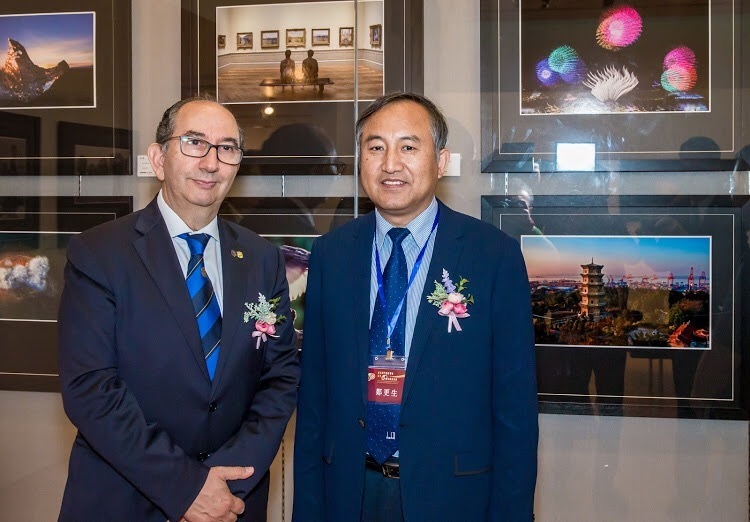 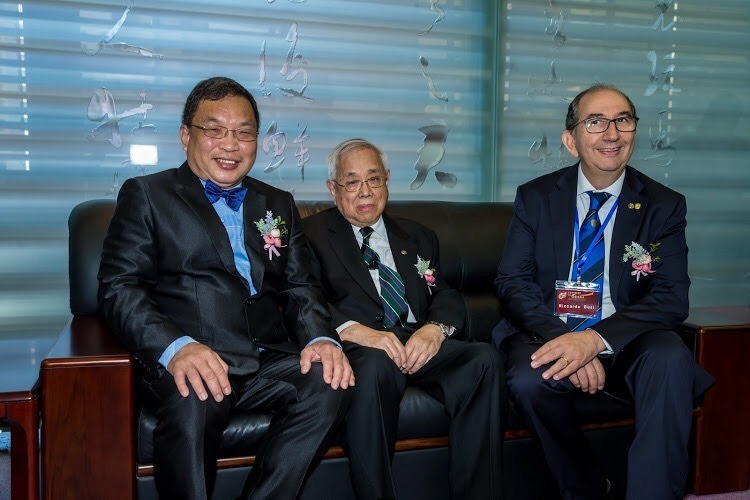 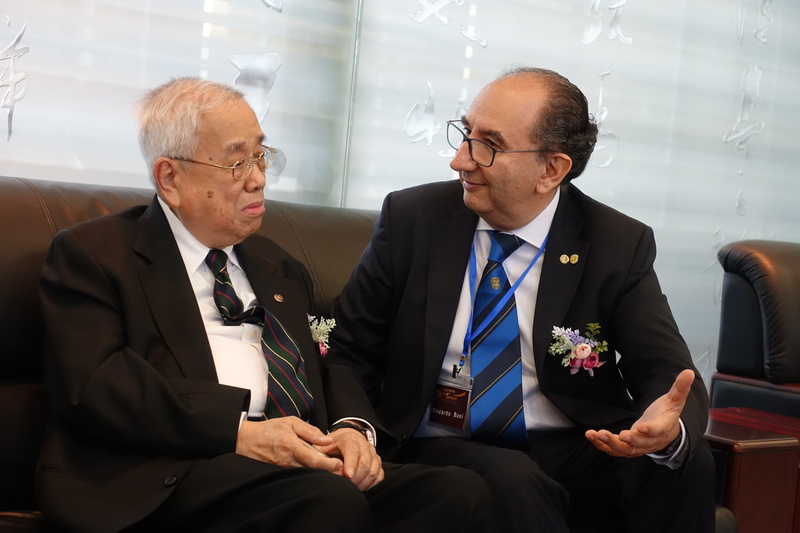 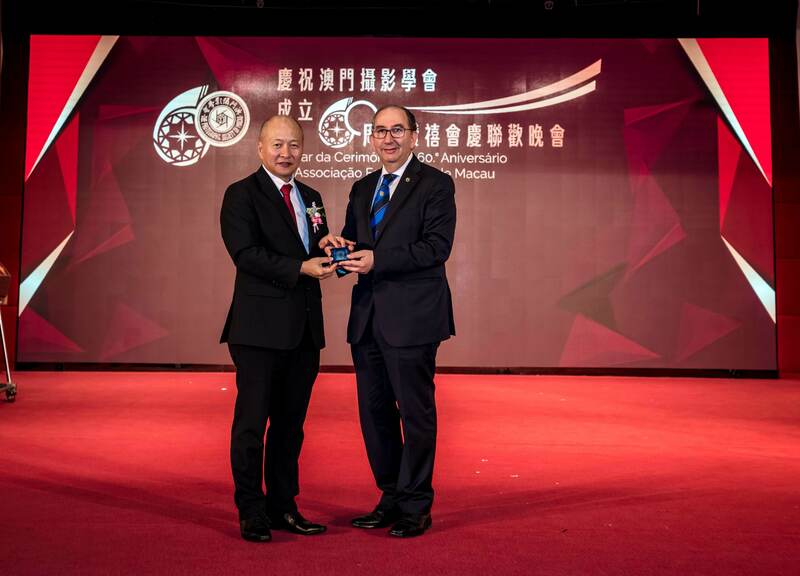 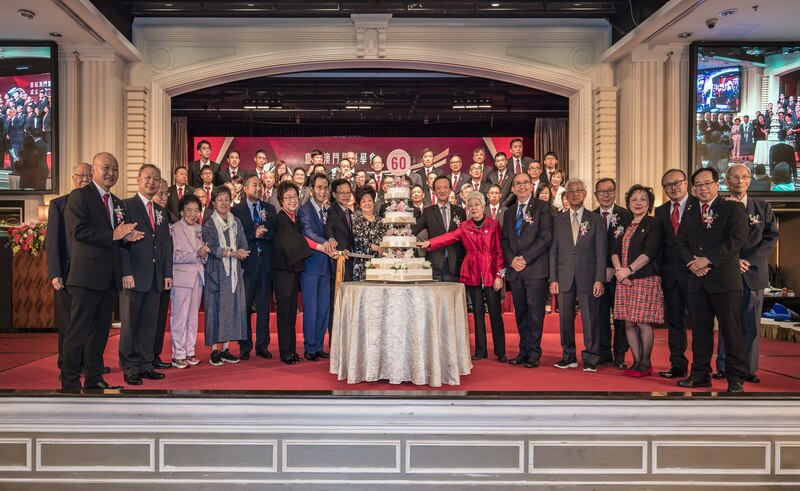 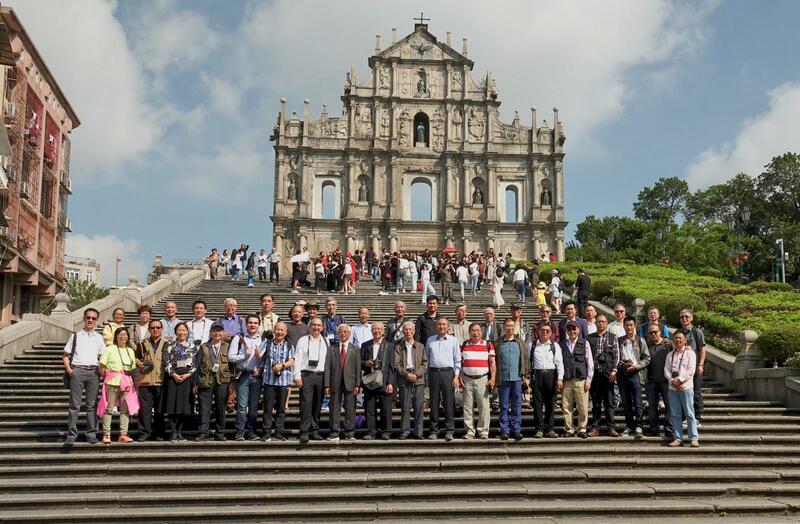 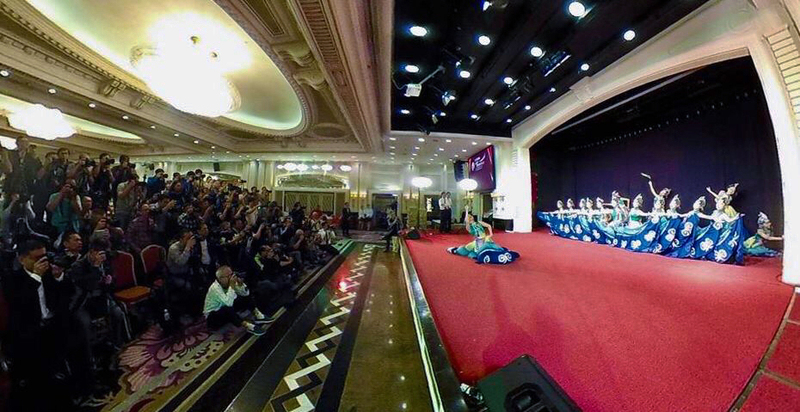 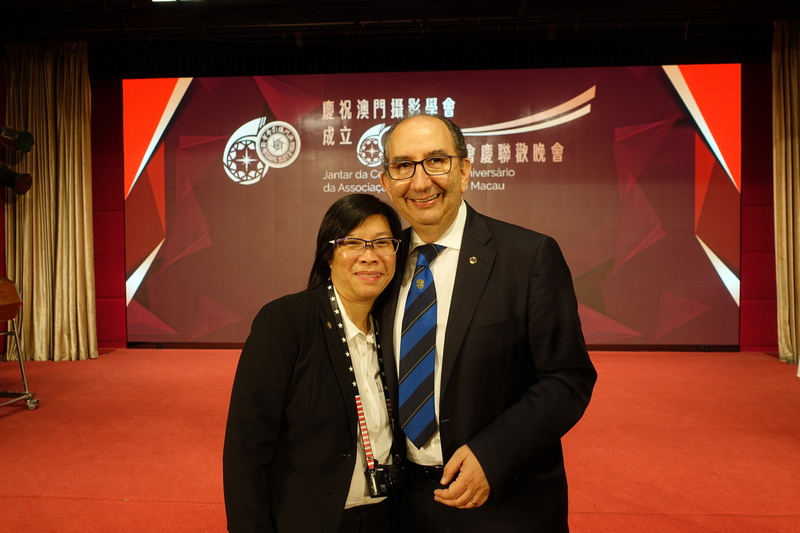 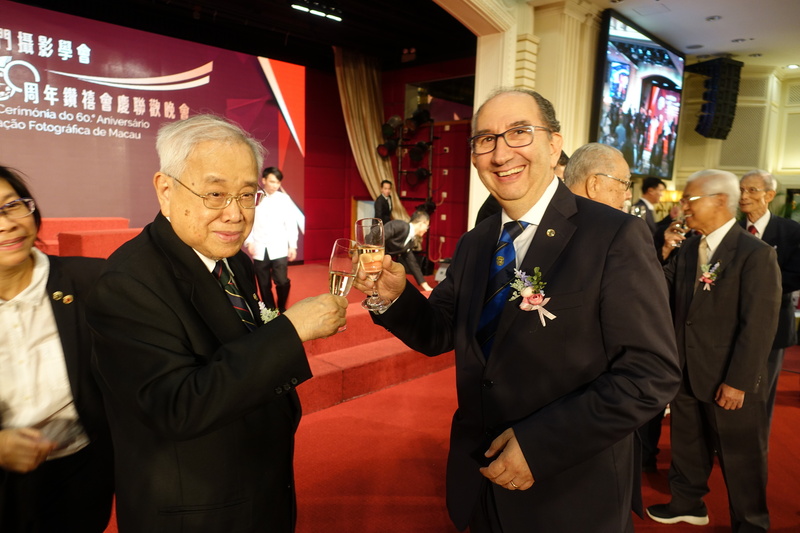 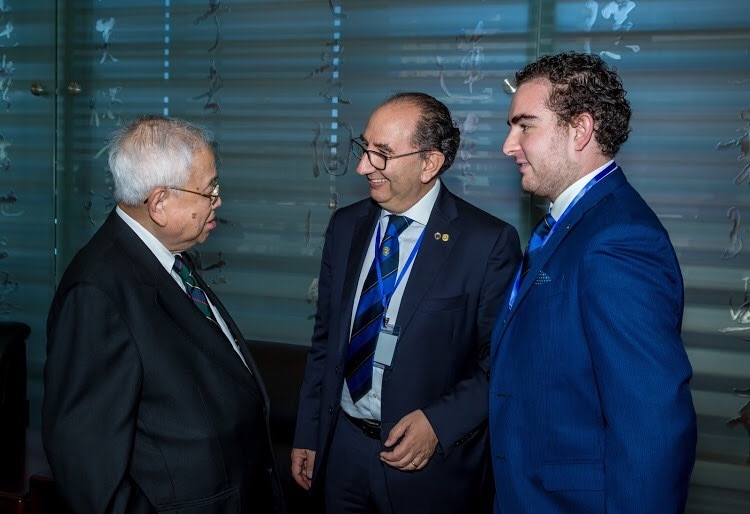 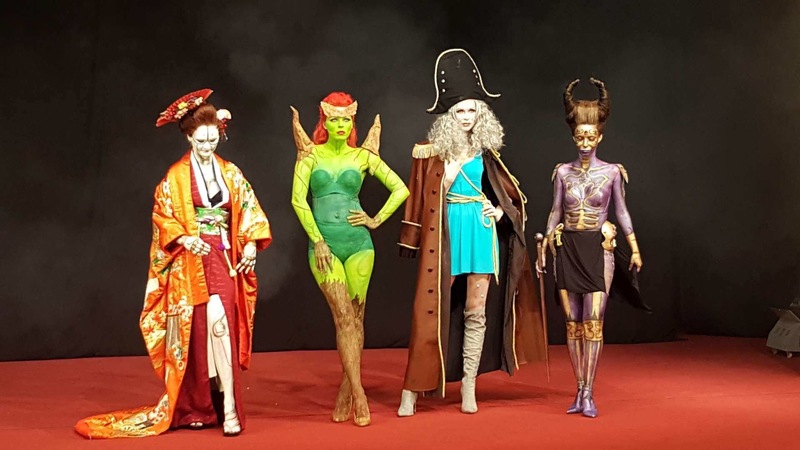 The Photographic Society of Macao Celebrates PSM Diamond Jubilee in 2018 with a series of activities, FIAP President Mr. Riccardo Busi with photographers from many countries were invited to join these celebrations. 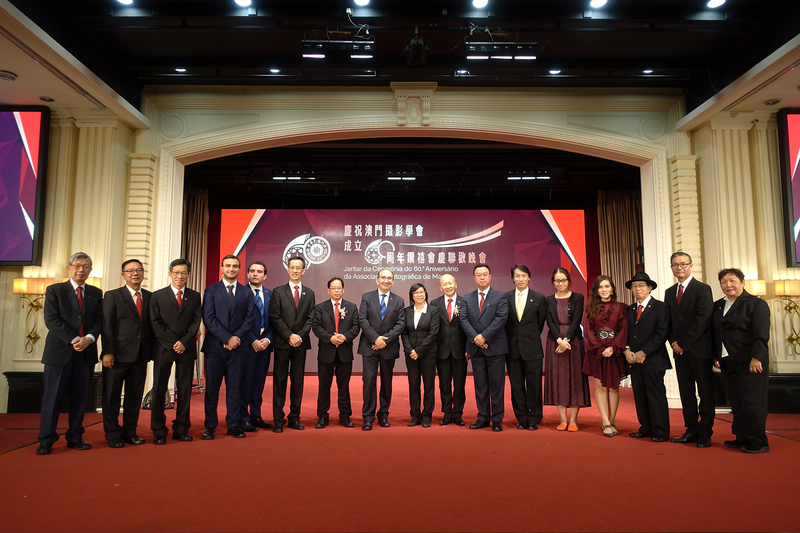 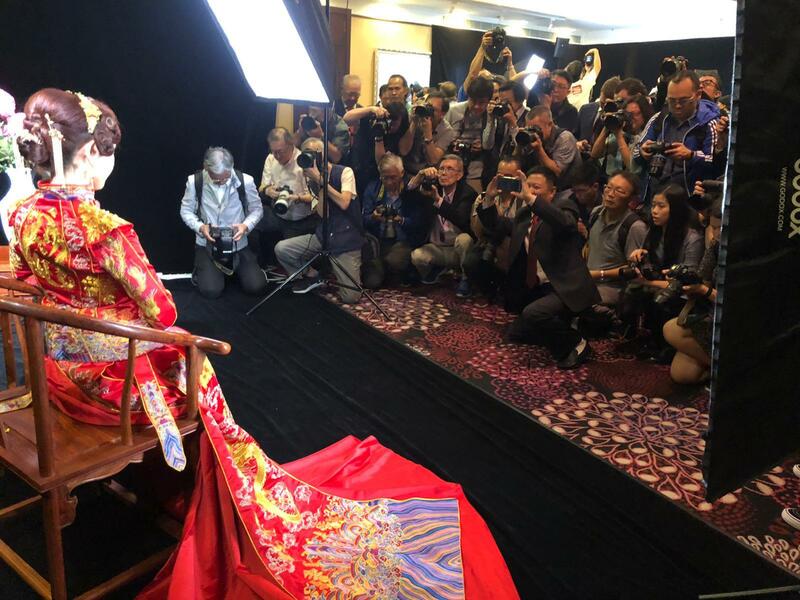 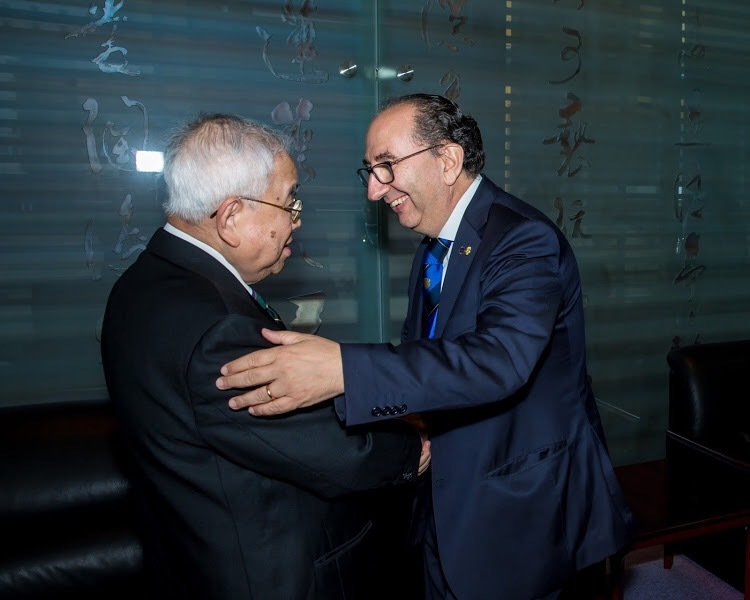 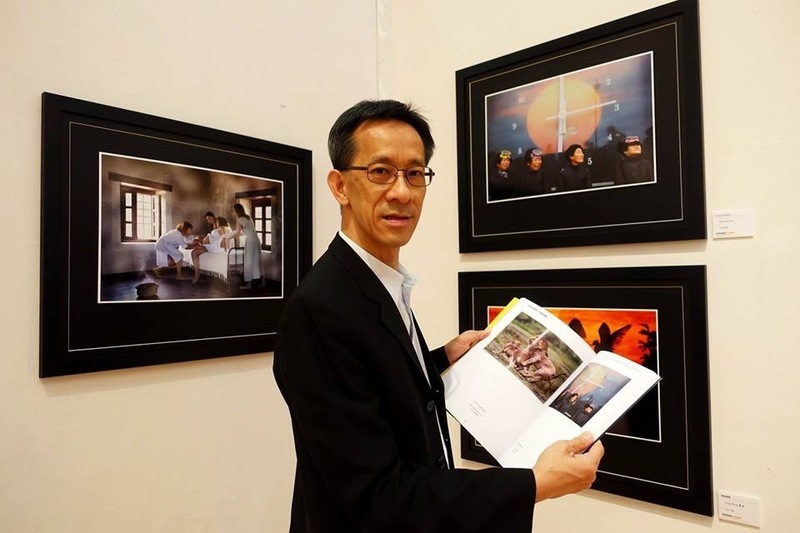 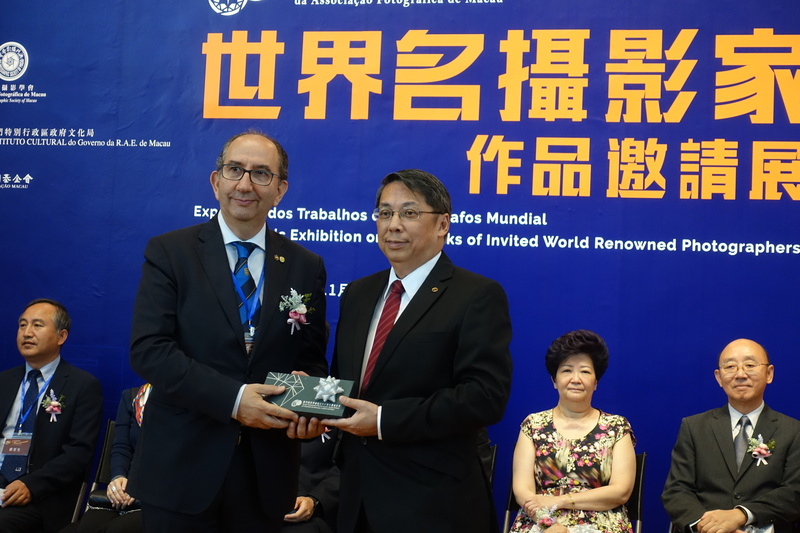 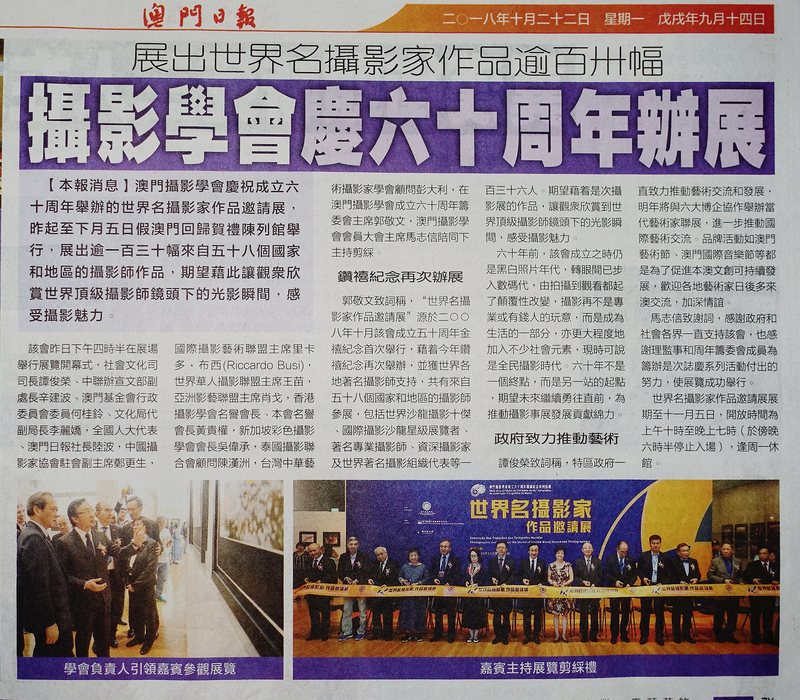 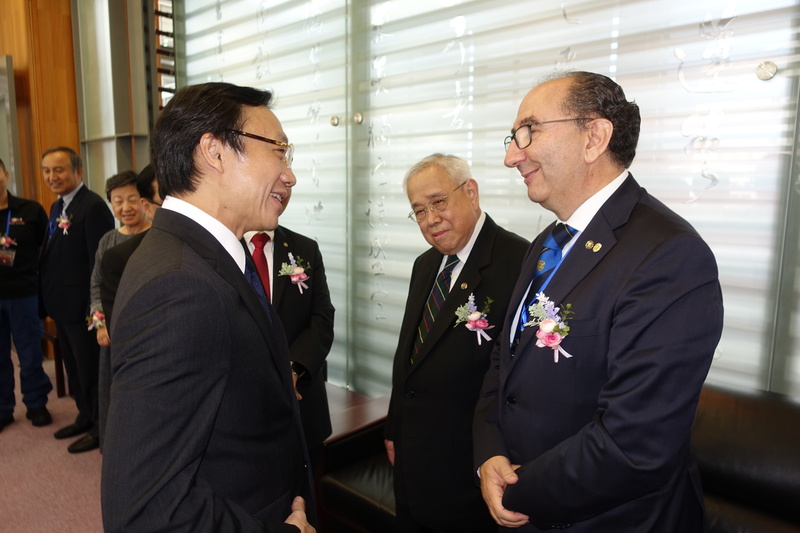 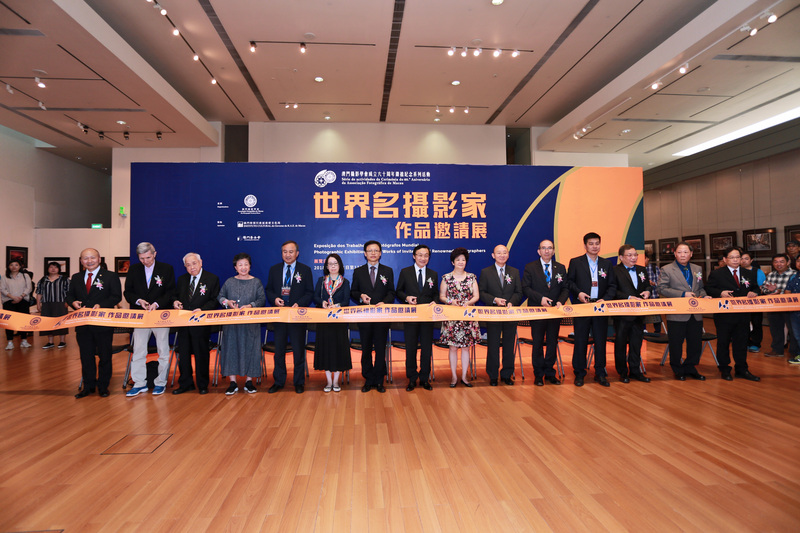 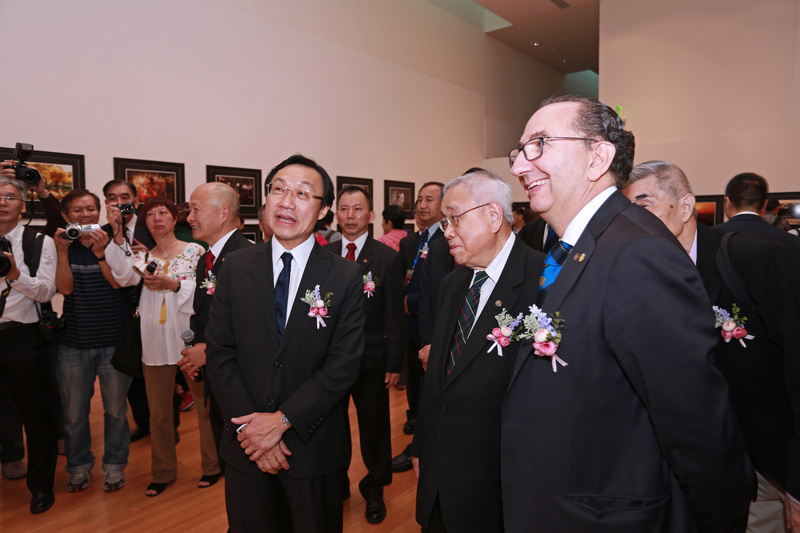 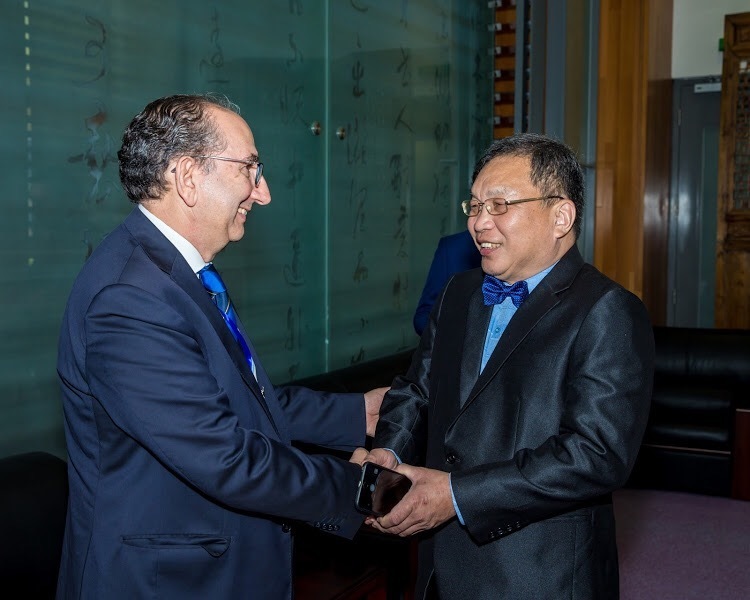 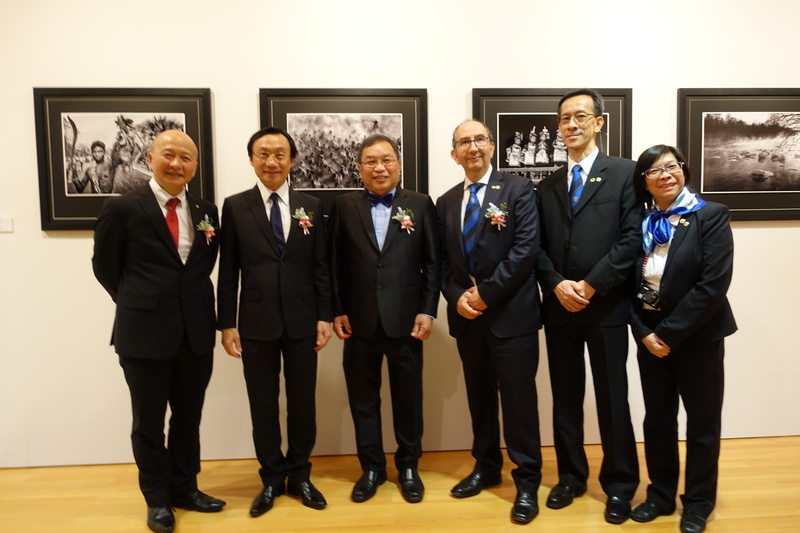 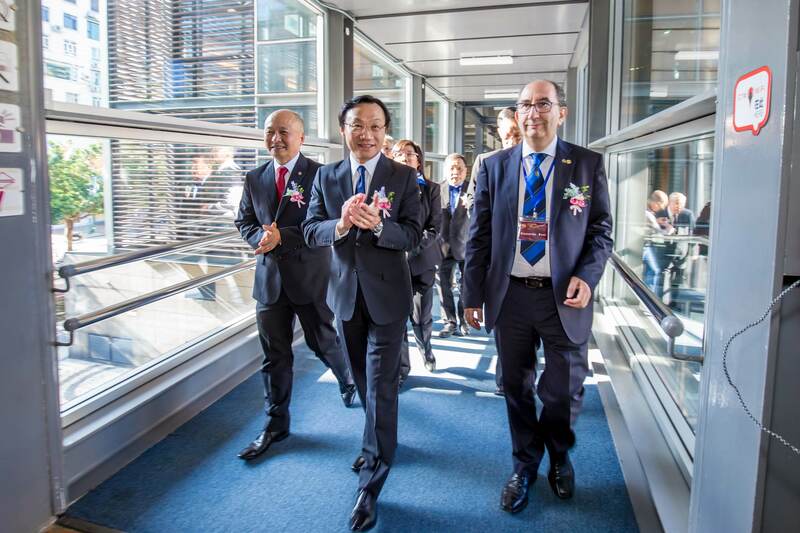 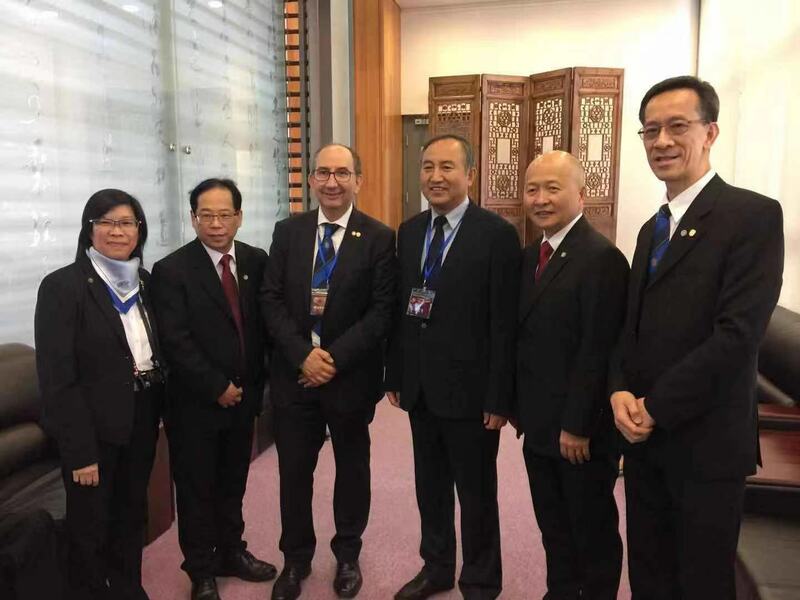 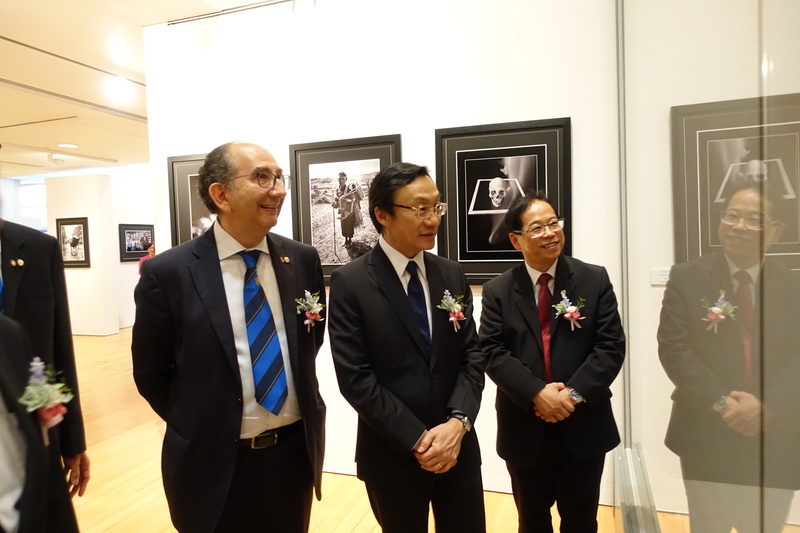 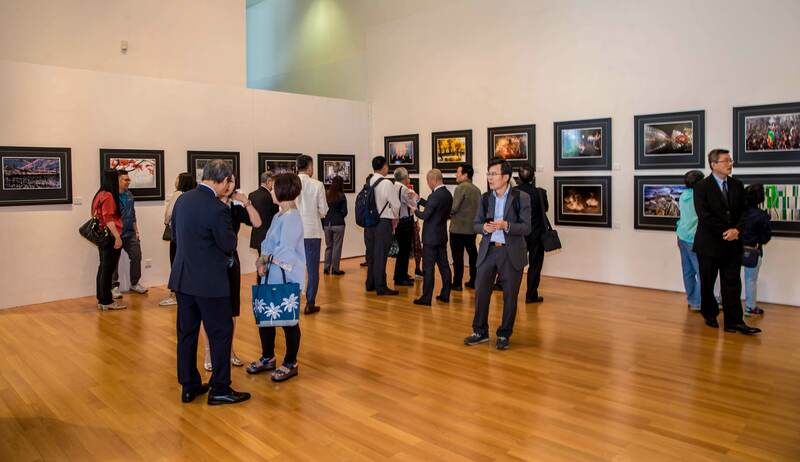 21st October 2018, the "Photographic Exhibition on the Works of Invited World Renowned Photographers" was officially opened by the Secretary for Social and Cultural Affaires of Macao; China and Macao officials; FIAP President and representatives of Photographic organizations. 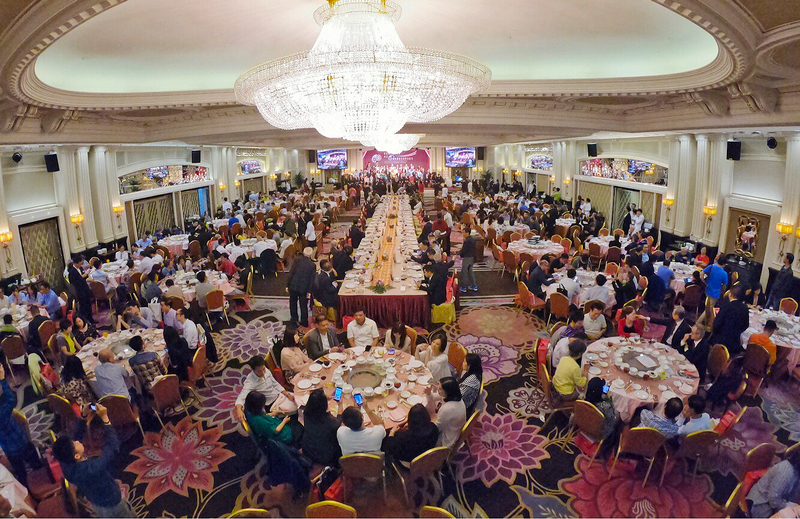 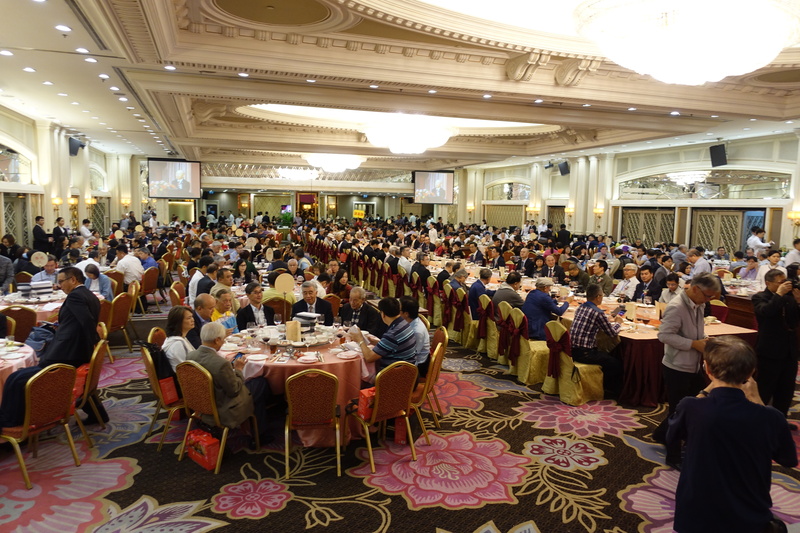 Over 600 VIPs and friends of photography attended the dinner celebrations that evening. 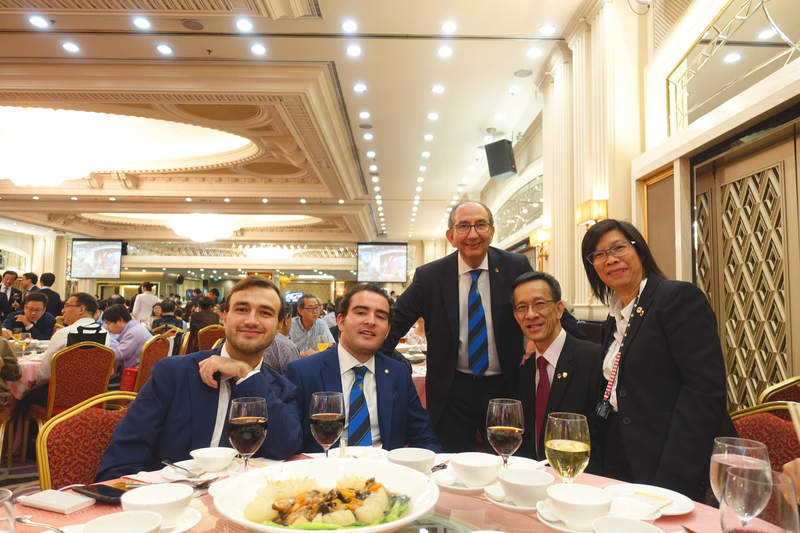 Mr. Riccardo Busi attended the gathering and gave a speech and presented several FIAP Distinction Certificates to PSM members. 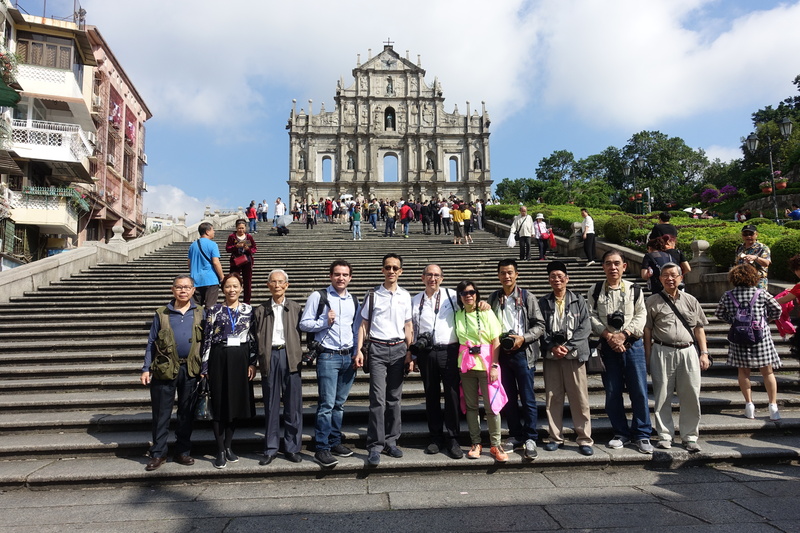 He also joined photographic tour around Macao, visiting Macao World Heritage sites.